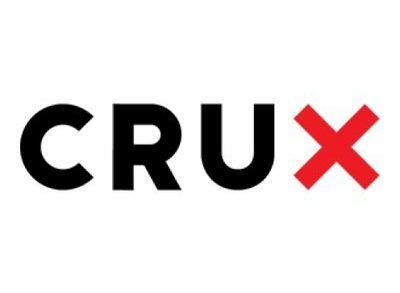 Crux Informatics, a NYC-based data engineering and information supply chain operator, received a minority equity investment from and entered into a strategic partnership with Two Sigma. As part of the investment, Two Sigma will join Goldman Sachs and Citi, two other investors. 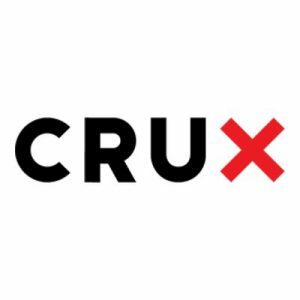 As part of the partnership, Crux will support Two Sigma in performing the critical processes to extract, transform and load data, commonly referred to as ETLs, enabling it to focus on its differentiated capabilities of finding value in the data. Crux will execute on a broad range of data sets, including Fundamental, Macro, Risk and Alternative data suppliers, among others. 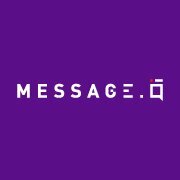 The company intends to use the funds to grow its platform. Led by Philip Brittan, CEO, Crux offers a data engineering managed service for firms to find, explore, and transform data.